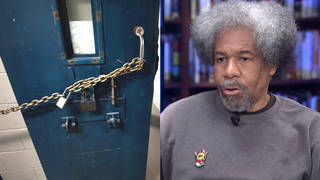 Spirits of the Passage | Democracy Now! 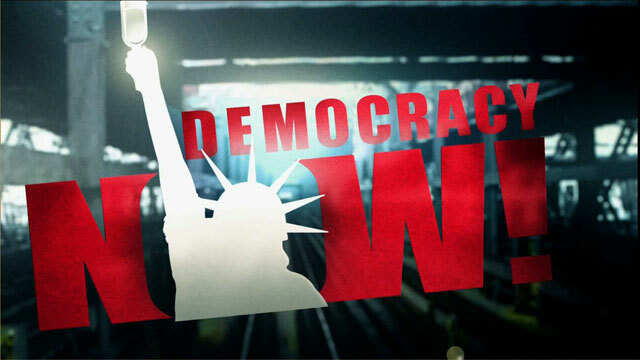 Democracy Now takes a special look at the trans-Atlantic slave trade. The new book Spirits of the Passage tells the story of the Henrietta Marie, the only slave ship to crash while being used as such. One of the authors of the book, Rosemarie Robotham, joins Amy to discuss the book and history of the trans-Atlantic slave trade.